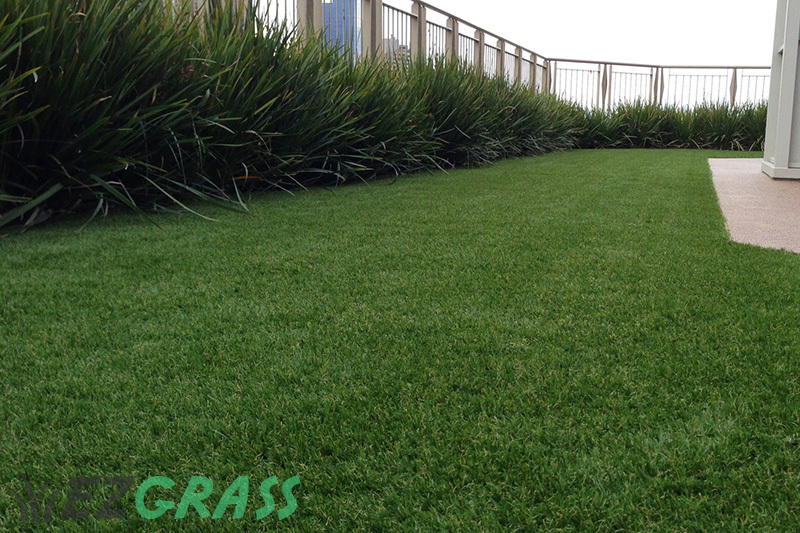 Get a Quote on Artificial Turf in Perth The Best Costs Less than you Think! 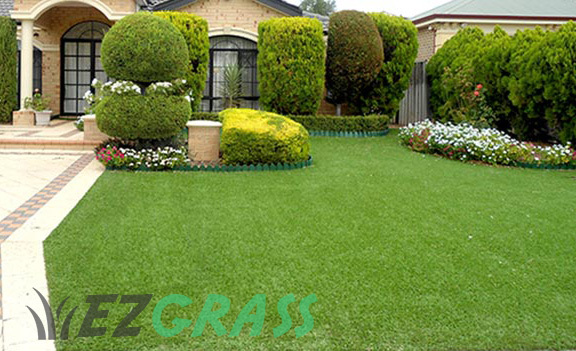 Getting artificial grass Perth is a wise move because of the hot, dry climate. Your grass will look green all year round and will not become a dry, patchy mess like other WA lawns. A lush green lawn is a great place to enjoy the weather while relaxing in the garden during summertime. If the lawn is well-maintained, they look amazing and are a great asset in any backyard, however, if you consider the maintenance of such a lawn a headache, you can always go for artificial grass instead of natural grass in your lawn. Here are some important factors to consider before making this vital decision. Our grass will make you look twice before realising it’s not real turf. We do have a few different lengths and the look will vary depending on the length and the colouring of the synthetic turf. For household landscaping we recommend getting a longer length, of say 35mm, this will give you a more volume and a more natural feel, we also have a few shorter lengths if aesthetics is not at the top of your list. For Example: If you had pets, but you don’t entertain in the yard very often, then we would encourage you to get a shorter length grass, it won’t look as nice as the longer grass but it will be easier to maintain with your pets. 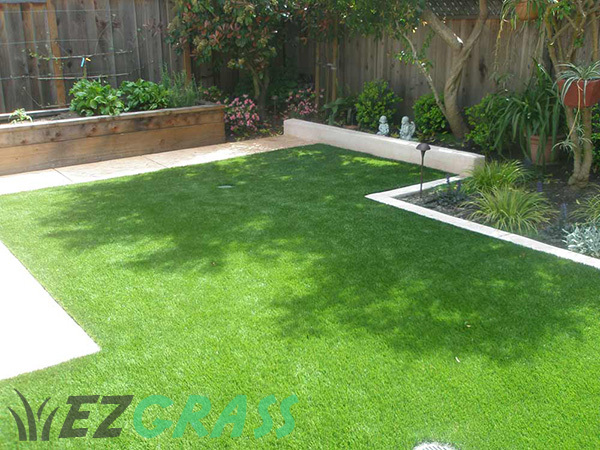 Low maintenance is one of the biggest advantages when it come to choosing artificial grass. It is not affected by insects, regular mowing, weed control, fertilizing and doesn’t have worn or dead spots. It is also ideal for drought-prone areas since no watering is required. 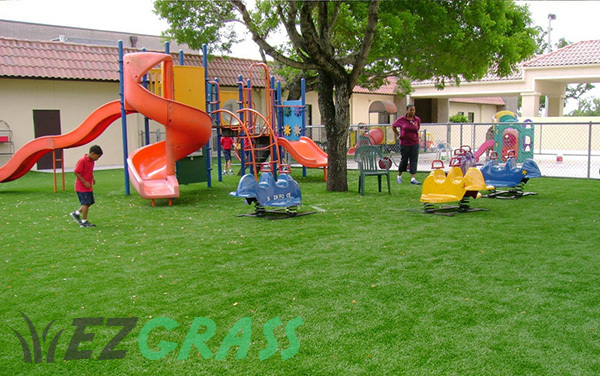 Synthetic grass is also great if you have kids and pets running around the house on a regular basis. You will need to only brush it twice a year and refill it so that the blades remain upright. The feel between the toes can be quite different, though the latest varieties of synthetic turf are soft and similar to real grass. Again, selecting a different length to suit your purpose will determine just how “real” your grass will feel. All pricing is calculated based on area. Use the form above to request a quick quote. Call us and we will bring out a free sample. The installation also varies and will require you to get a in-home quotation. Real grass will reduce the effects of greenhouse gases like carbon dioxide while allowing rain water to seep into the soil. It will assist in enriching the ground’s water reserves. But such lawns would require regular watering and fertilizing. Artificial lawns don’t require watering and fertilizing for that matter. The newer varieties of synthetic grass will allow for rain water percolation too. The only environmental implication is that they are made out of plastic. Areas like Sydney and Melbourne where artificial lawn is still very popular, have an abundance of rainwater. However Perth is quite dry and the residents are usually required by law to use less water. This is probably the main reason that WA residents have embraced artificial turf at a faster rate than any major city in Australia. You need to base your final choice on the above factors. If you plan to enhance the resale value of your home, choose the natural version. 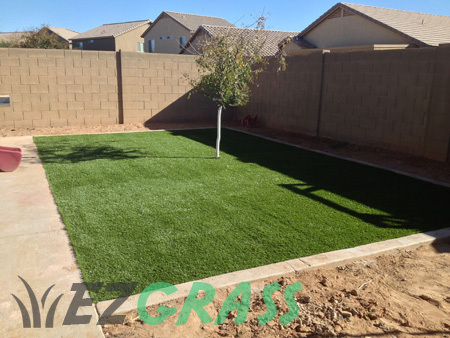 By any chance, if you are settling down in the house, artificial grass is the best option since you can simply have the lawn put in and forget about it. Even though personal preferences may influence your choice between natural or artificial grass, it is always better to choose the artificial version if you have insect or grass allergy sufferers in your family. By engaging a professional rubber surface installer, they will be able to recommend a suitable solution for your commercial premises. For more information on sporting field installation of fake grass visit this WA gov site. 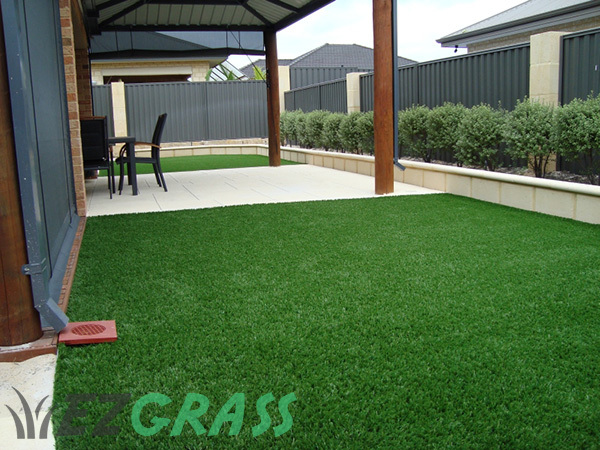 Melbourne – We provide fake turf installation in Melbourne and surrounding suburbs.